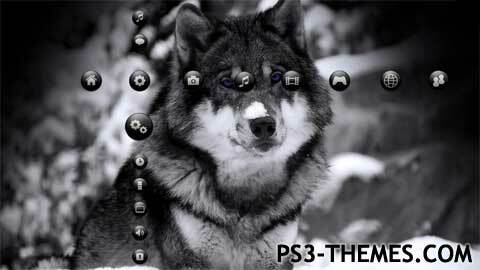 PS3 Themes » Wolf Theme Full HD/SD With Elegant icons. Wolf Theme Full HD/SD With Elegant icons. A theme of Wolfs with 16 Full HD/SD Backrounds with Elegant icons. Fondo de Pantalla de Lobos con Fondos en Full HD/SD e Iconos Elegantes. This theme was posted by PS3 Themes on November 5, 2015 at 1:32 pm, and is filed under Animals/Nature.You can leave a response or trackback from your own site.